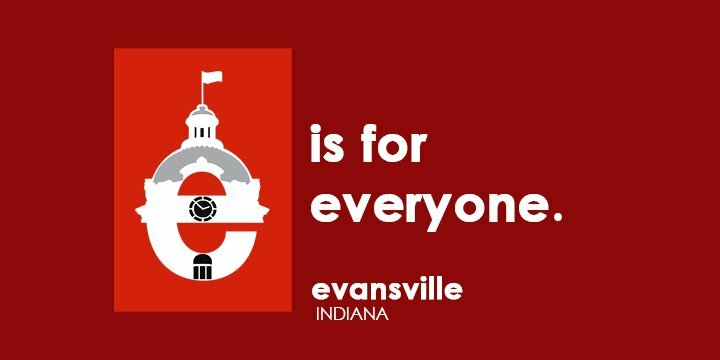 The Evansville Bar Association ("EBA") presents the information and resources on this web site as a service to our members and to the public. The information provided on this site should not be construed as legal advice. Due to the rapidly changing nature of the law and our reliance on information provided by outside sources, the EBA makes no warranty or guarantee concerning the accuracy or reliability of the content at this site or other sites to which we link. This site and the information, and any other material available through this site, is provided on an "as is" and "as available" basis, without any warranties of any kind, whether express or implied. The EBA does not warrant that the service, or additional information available through this site will be uninterrupted, error free, or free of viruses. Any unauthorized downloading and distribution of any copyrighted material from this site or sites to which we link, without copyright owner's permission, is strictly prohibited.